College students are always hungry. Campuses today have many dining options, so it is easy for students to grab a bite to eat. Back when I was in college during the Pleistocene Era 🙂 our meal plan only allowed us to eat meals in the dining hall in our dorm. This was a real pain during the school day because you were usually halfway across campus and going all the way back to the dorm for lunch was not really an option so you ended up spending money having to buy lunch in the Union. Most meal plans in colleges today allow students to eat in any dining facility or restaurant on campus. This is a great improvement over how it worked when I was in college. But what about when a student needs a little something to eat and don’t want to leave their room? 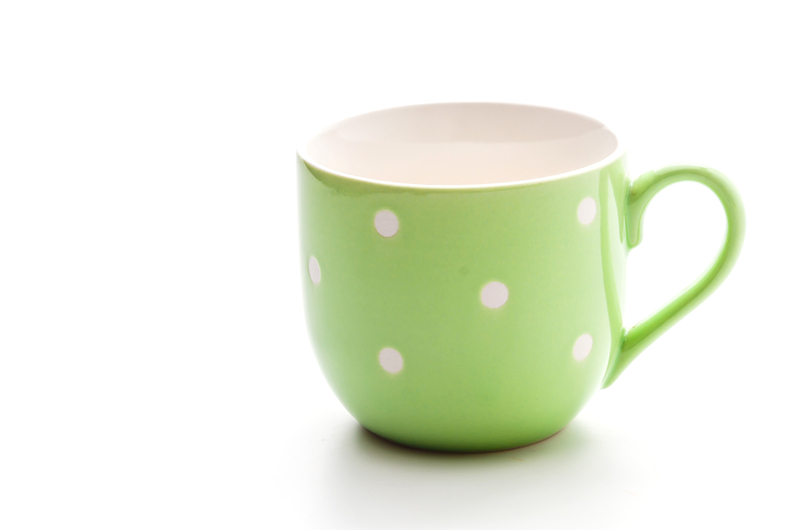 Mug recipes to the rescue! Students are not allowed to cook in their dorm rooms and most campuses only allow students to have a refrigerator and microwave in their rooms. No toasters, hot plates or anything that poses a fire hazard. 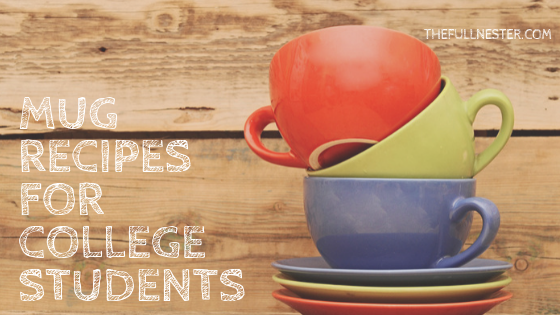 Most dorms have a kitchen located somewhere in the building, but most students don’t use it on a regular basis and don’t have the room to keep extensive collections of cookware like pots and pans and baking sheets. But nearly every student in a dorm has a microwave, a refrigerator and a couple of mugs in their room. This is all they need to make some wonderful creations for any meal or snack of the day. 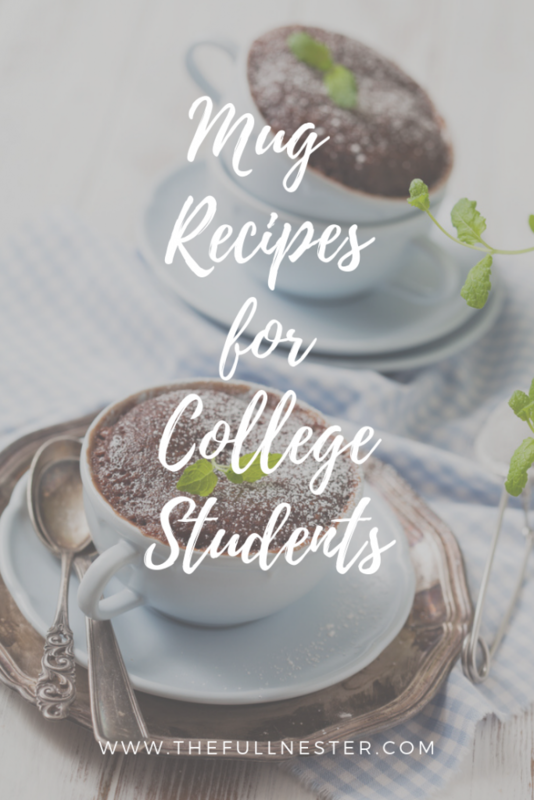 Mug recipes require only a few ingredients and can hit the spot when a student wants a meal or something sweet during a late night study session. With the exception of omelets of course, the best results come from mug recipes that don’t use eggs. Eggs make mug recipes rubbery. Eggs are used in recipes as a binder, but mug recipes are made in a much smaller quantity than an entire cake that may use an egg or two, so putting an egg in a small quantity recipe will not work well. 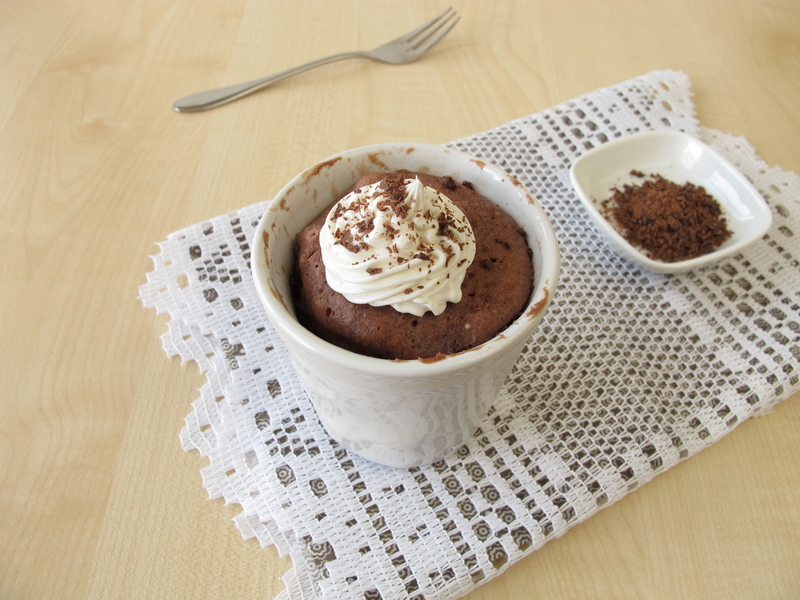 Since the treat is eaten in a mug, it doesn’t need to be as firm as a free standing cake, so an egg as a binder to add firmness is not needed. Use a tall curved mug with thick walls to make your treats. 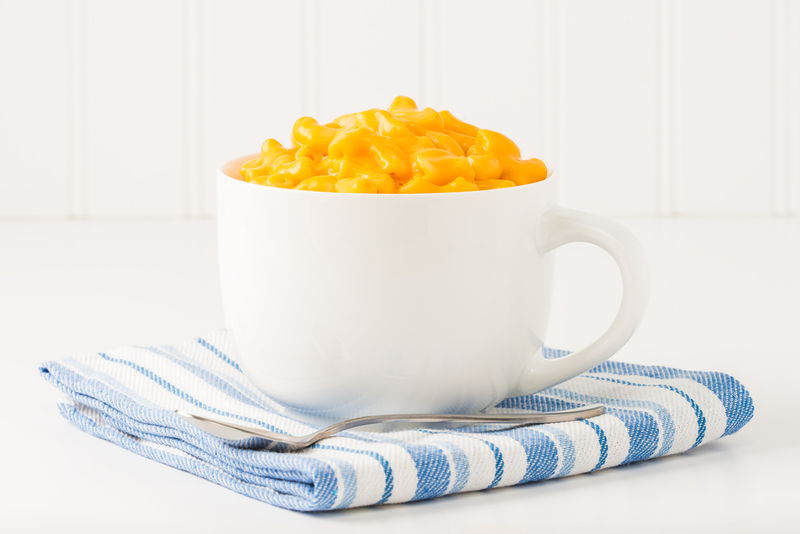 A tall mug will prevent the ingredients from overflowing as they cook. The curved aspect of a mug will make it easier to mix the ingredients without anything getting stuck in the crevices at the bottom of a straight walled mug. And a mug with thicker walls will conduct heat more evenly than one with thin walls. Invest in a small whisk to properly mix the ingredients in the mug. Be prepared to adjust cooking times based on your microwave. A mug recipe is a very small portion so if your treat isn’t fully cooked in the suggested time, only cook in 10 to 15 second additional increments. Breakfast is a meal that is easy to prepare in a dorm room. Many times students want to sleep until the last minute and eating in their room saves them from having to go get breakfast on campus before class. Or maybe it’s Saturday and they just want to stay in their room, eat a leisurely breakfast and watch TV or study. Or maybe they go to school somewhere where it gets really cold in the winter. Staying in their room for a nice warm breakfast before braving the elements walking to class is a wonderful way to start the day. To make a mug breakfast omelette, all you need are a couple of eggs or egg whites, some diced tomatoes and mushrooms, maybe some cooked bacon and some Parmesan cheese and any other ingredients you might like in an omelet. Grocery stores have made it very easy to purchase small containers of diced vegetables so students don’t even need a cutting board or a knife. Just keep the little containers of diced veggies in the refrigerator and use them as you need to. Feeling more like a warm blueberry muffin for breakfast? Easy! Flour, sugar, baking powder, milk, butter and blueberries are all you need to enjoy a warm blueberry muffin for breakfast. 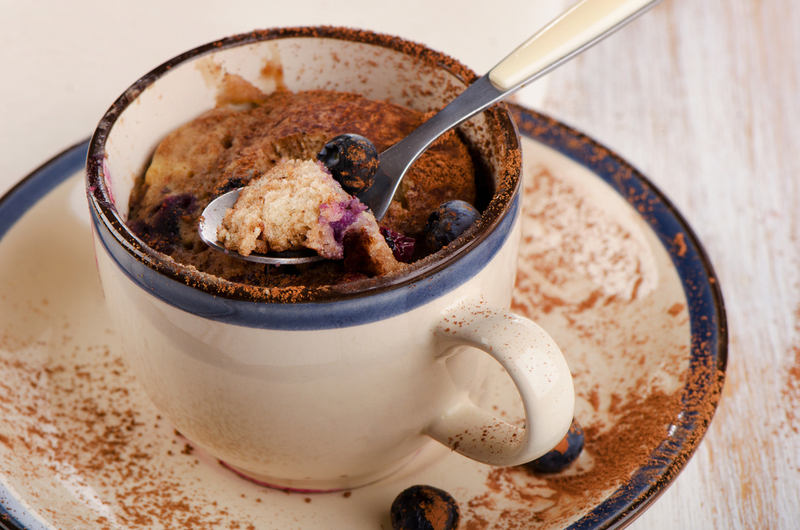 Here is a link to a wonderful recipe for a blueberry muffin in a mug. Macaroni and cheese is standard college fare. But without a stove that could be a problem. Not if you have some elbow macaroni, some water and some shredded cheddar cheese. Students can easily buy inexpensive packages of uncooked elbow macaroni at the store, along with small bags of shredded cheese. Check out how to make it here. What about some nice warm potato soup for lunch? All you need is some chicken broth, instant potato flakes, garlic powder, milk, and toppings of your choice like crumbled bacon, shredded cheese, sour cream and some chopped green onions. 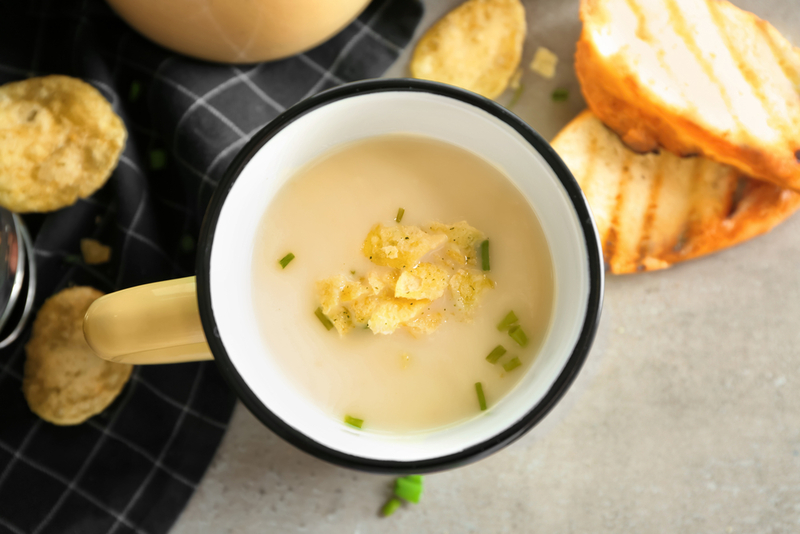 Here is a delicious recipe for potato soup for you to try. Pizza. What student doesn’t love and spend too much money on pizza? 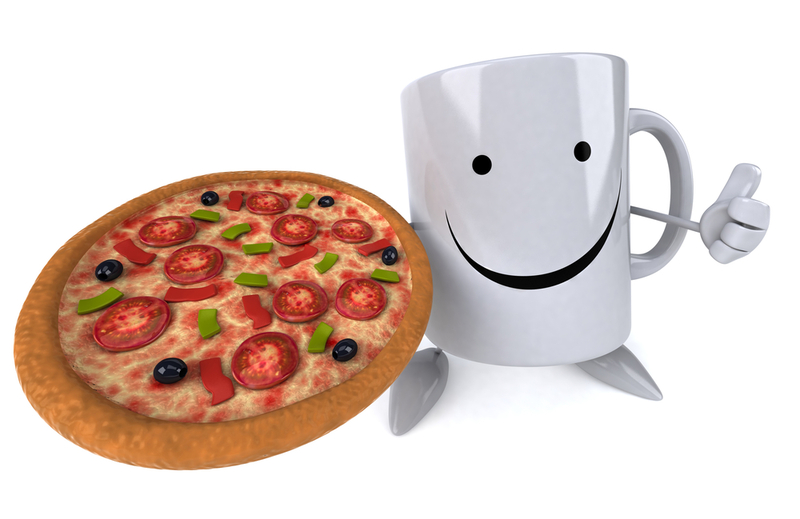 With a mug they can make their own little individual pizza for dinner. All you need are refrigerated biscuits, spaghetti sauce, pepperoni, shredded mozzarella cheese, and whatever toppings you like! If you’d prefer not to open an entire package of refrigerator biscuits, you can also purchase a package of frozen biscuits and just use one at a time. Just remember to get one out early and thaw it so that it’s ready when your need for pizza hits. 🙂 Here’s an easy recipe for pizza in a mug. 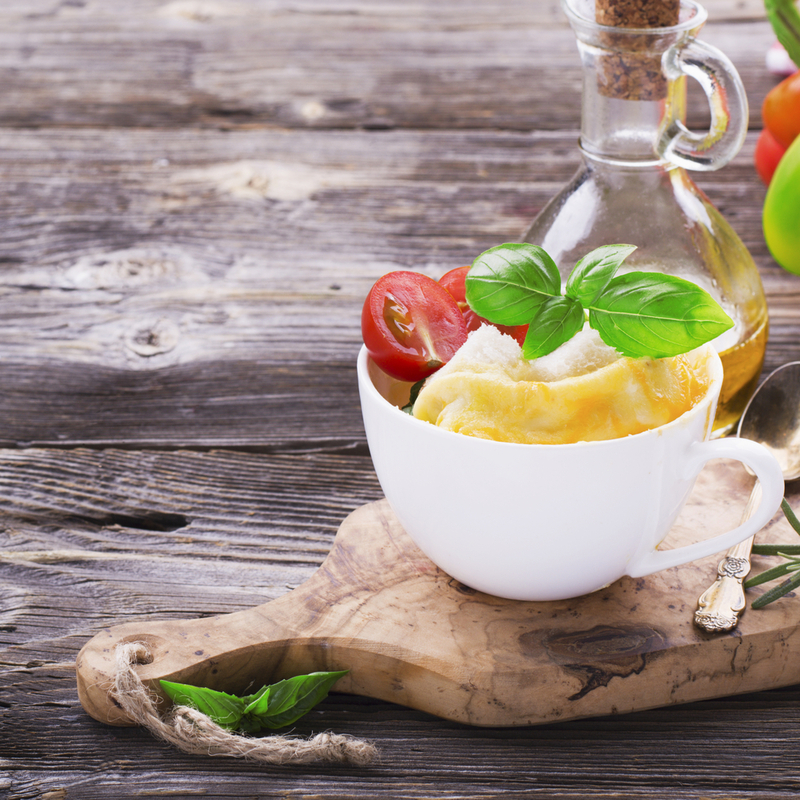 Soup for dinner can be a calming way to deal with a stressful day. How about some cheddar broccoli soup? All you need is butter, diced carrots and garlic, broccoli, chicken broth, heavy cream, grated cheese and a couple of tablespoons of flour and you are in for a comforting treat. 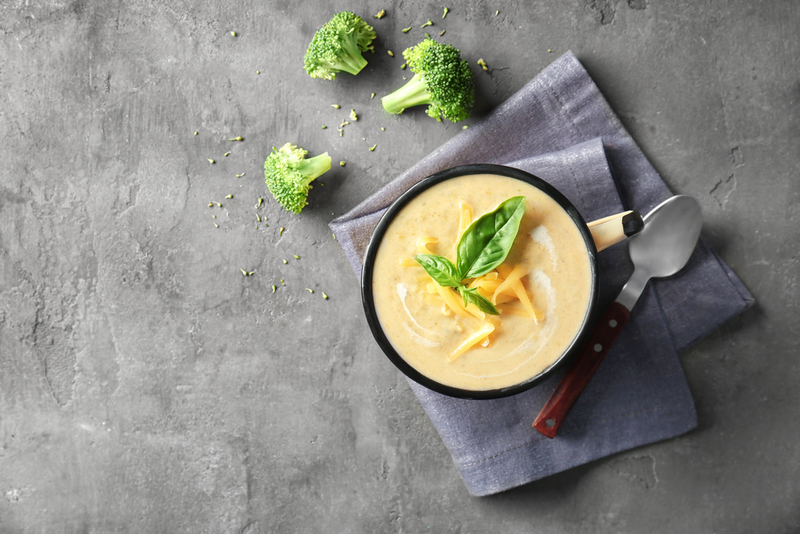 Try out this recipe for cheddar broccoli soup. Desserts are where you can really go nuts with mug recipes. When you just need a little something but don’t want to make a whole cake this is your go-to. Let’s just get right to the good stuff with a Nutella Flourless Cake. Nutella is its own food group as far as I’m concerned. 🙂 Check out this recipe for a 3-ingredient cake with Nutella. Snickerdoodles. One of my favorite cookies to make and to eat. It’s a vintage cookie that has been around a long time and was the O.G. 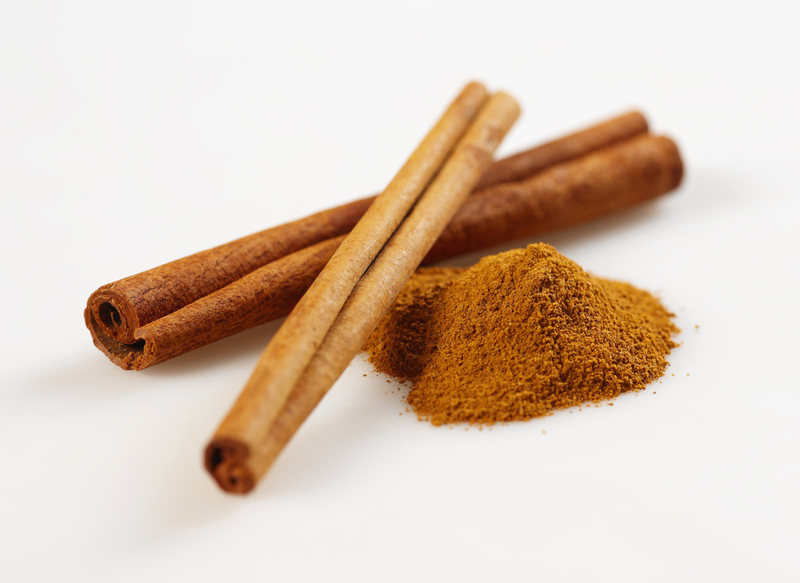 of cinnamon and sugar together before churros came along. 🙂 But college students don’t have the time or baking sheets to make cookies when the craving hits. I found this great recipe for a Snickerdoodle Mug Cake. Flour, sugar, baking powder, cinnamon, butter, vanilla. Done. These are just a few of the myriad options you have of delicious things to make in a mug. I think it would make a great gift for a college student to give them a mug recipe cookbook and a set of mugs. Two of my favorite mug recipe cookbooks are Meal in a Mug and 5-Minute Mug Cakes. I’m working my way through these and will be passing them on to my daughter who is away at college. I try this recipe at home, Our all family members love it. It is a very good experience for us. We all love it to cook this recipe again & again.